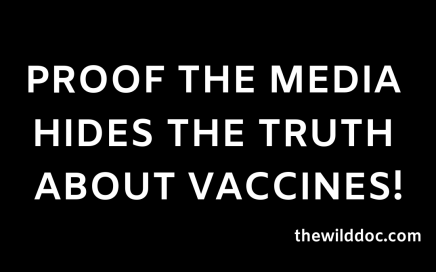 PROOF THE MEDIA HIDES THE TRUTH ABOUT VACCINES! Let us know what you think in the comments and SHARE SHARE SHARE! !